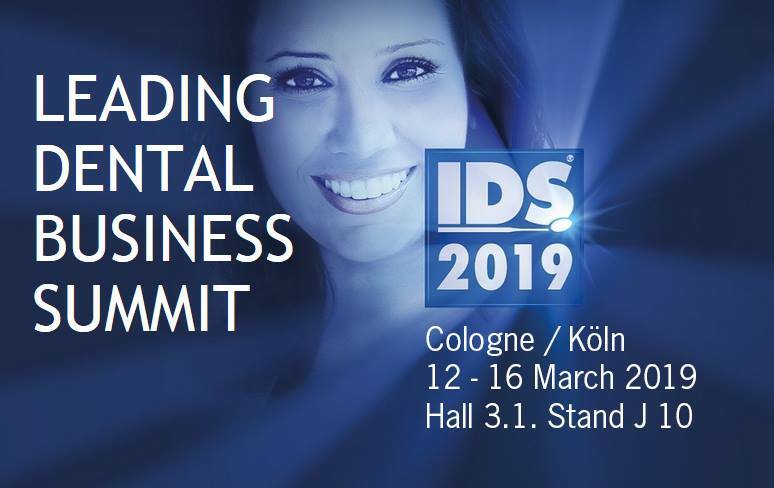 The preparations for the IDS 2019 in Cologne are in full swing and our team is happily anticipating presenting you with the impressive new hyperDENT features. Schedule an appointment now for a personal meeting or hyperDENT presentation and we will be happy to accommodate your desired meeting time if possible. In our meeting, we will demonstrate using practical examples to provide you with maximum information enabling you to benefit from our expertise.